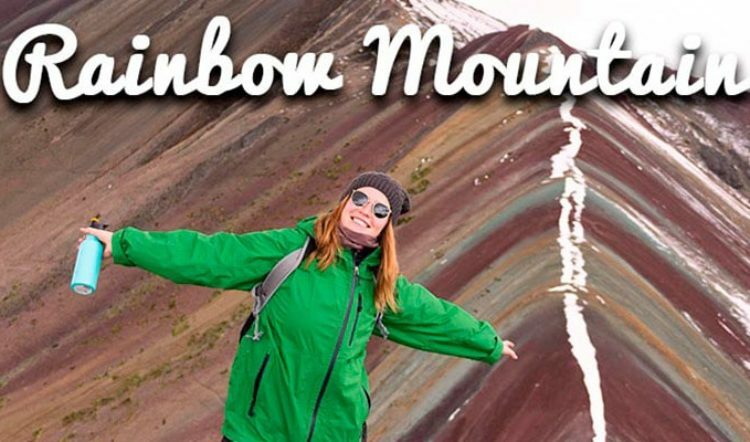 Contrary to what many believe, the climate in South America isn’t always sunny and hot, and nowhere is this truer than at an altitude of 10,826 feet (3,300 meters). January in Cusco and the Andean region of Peru means rain, rain, and more rain. However, there is more to Peru than just Cusco & Machu Picchu. Lima During Summer is a Whole Another Story. Come See For Yourself! Fortunately, these wet weather conditions don’t affect all of Peru. In fact, when Cusco is getting soaked, Lima and the coast are experiencing scorching hot weather. 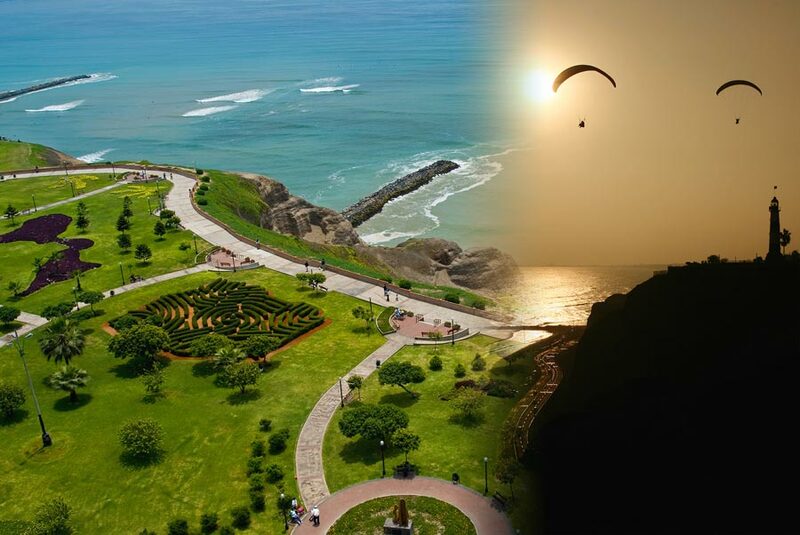 Many visitors are surprised to learn that Lima’s weather is dull and gray throughout much of the year. The summer months of December, January, February, and even through March however, offer beautiful sunshine and hot weather. There’s a noticeable change in the city’s atmosphere during these months, as spirits lift and locals hit the beaches to soak up the sun. Lima could rightfully be compared to dreary London throughout the rest of the year, but in summer, it’s more akin to sunny Miami. Lima’s Bohemian neighborhood of Barranco. 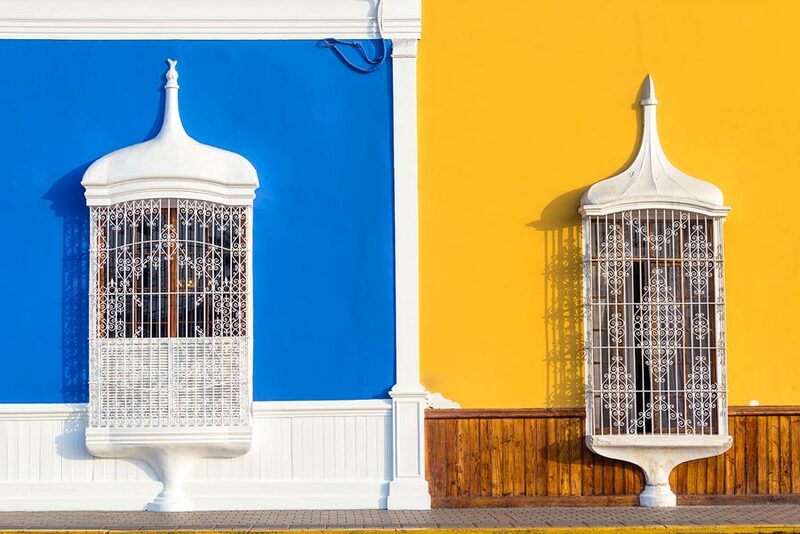 Escape Lima’s congested center, and go for a walk in the cool, cosmopolitan barrios of Miraflores and Barranco. Relax in one of the numerous coffee shops and restaurants clustered along the seafront, and take in stunning views over the Pacific Ocean. Don’t forget to indulge in Lima’s culinary delights including a delicious ceviche, the perfect plate to enjoy under the summer sun. 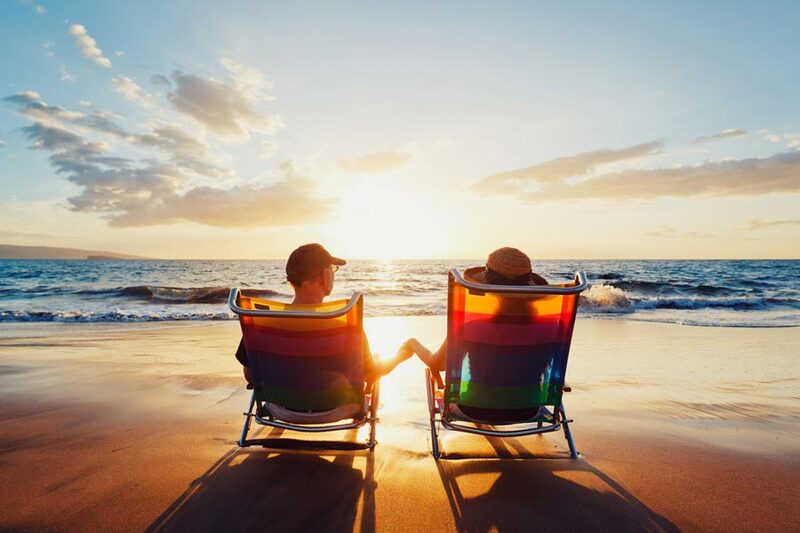 Most travelers associate Peru with ancient archeology, colonial cities, and distinctive cuisine but, thanks to northern towns like Mancora, the country is also becoming known as a fantastic beach destination. 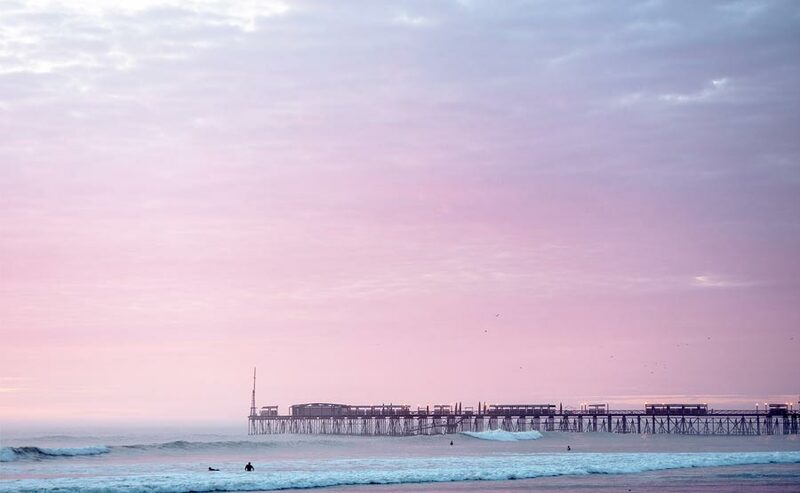 Peru’s northern beach towns come to life in December, drawing locals and visitors alike with their pristine coastlines and vibrant nightlife. Stunning, untouched coastline meets yearlong sunshine with a stunning food scene. The area is an ideal spot for morning yoga on the shoreline or just simply doing nothing. Looking For a Mix of Beaches, Culture & History? If you answered yes to the question above, than the city of Trujillo is your answer. Known as Peru’s “culture capital”, this city is packed of history, culture, and of course idyllic beaches. 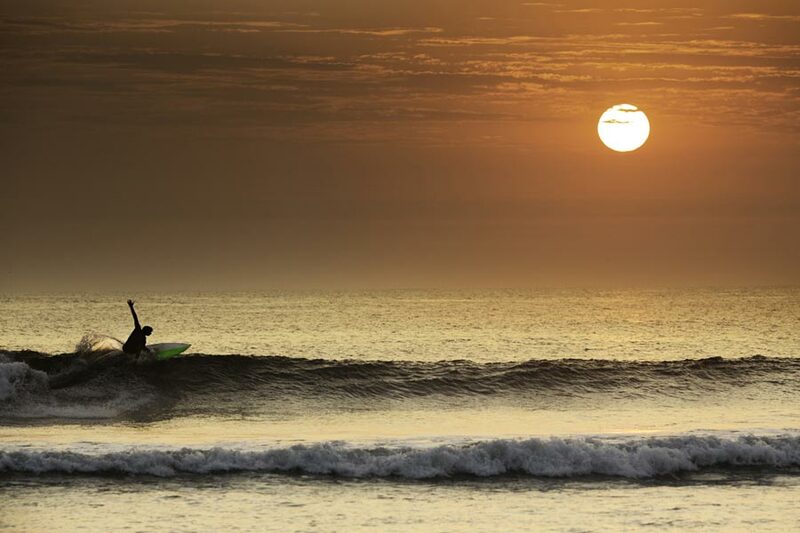 Hailed as the birthplace of Peru’s national dance, “La Marinera” and even some iconic seafood dishes, you will have non-stop action in this coastal town. 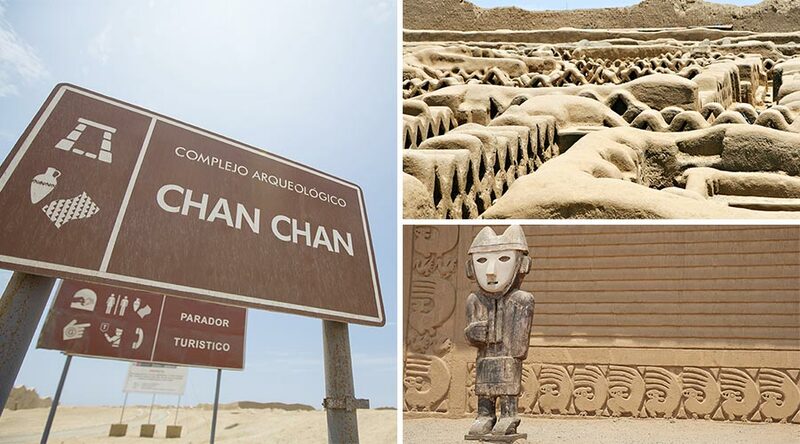 You can also visit the well-preserved pre-incan site of Chan Chan, which is considered the largest pre-Hispanic mud brick settlement in the Americas. When in Trujillo, there is also an interesting archaeological complex called El Brujo. 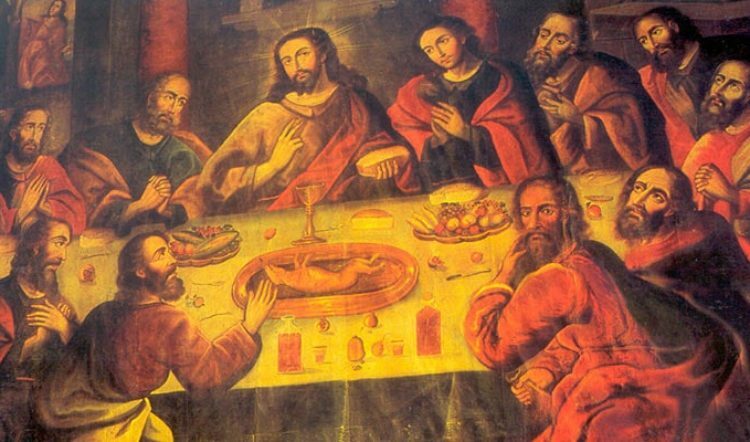 For more Moche history, travelers to Trujillo can also visit the Moche Pyramids, Huaca del Sol and Huaca de la Luna. Literally translating to “Pyramid of the Sun” and “Pyramid of the Moon,” this is where it is believed priests carried out bloody human sacrifices. 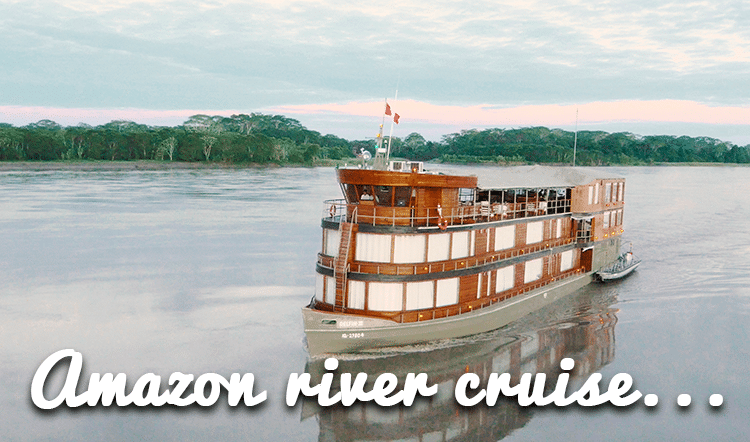 Does a winter escapade sound like the right time for your private Peru vacation? 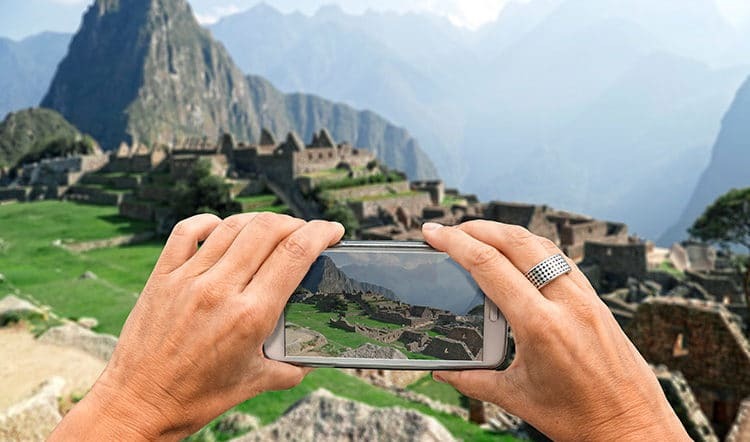 Contact Kuoda Travel today and let us show you why we’re the best travel agency in Peru.